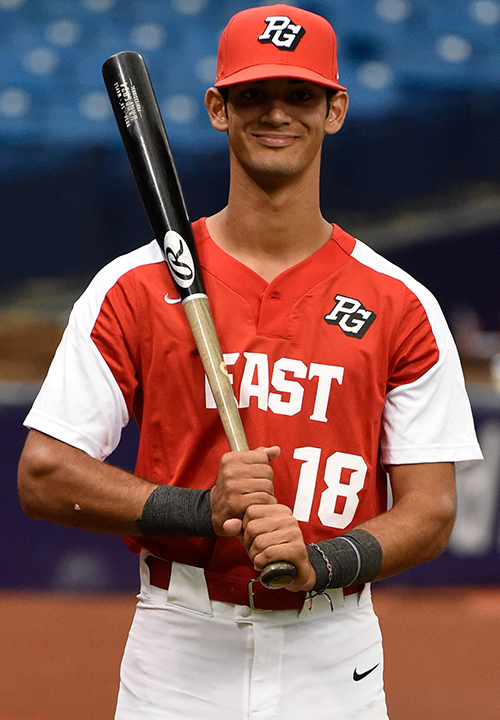 Matthew Lugo is a 2019 SS/2B with a 6-1 185 lb. frame from Manati, PR who attends Carlos Beltran Baseball Academy. Outstanding high waisted projectable athletic build. 6.46 runner, very light on his feet defensively, has a very quick first step with quick twitch actions and is fast and light on his feet, stays balanced well with smooth hands and a quick transfer, charges the ball well. Right handed hitter, hits from a wide base with good rhythm to his swing, loose swing with good extension and plenty of present bat speed, smooth and projectable with very sound present hitting mechanics to help him grow. 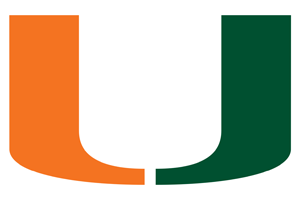 Very good student, verbal commitment to Miami. Nephew of former MLB star Carlos Beltran. Selected to play in the 2018 Perfect Game All-American Classic.